Outsyder Gaming: Campaign Wiki Design: How Much Canon to Include? Is this information that the players already know or do I need to present it to them? If I include this information, will it discourage my players from reading the entire document? If I leave it out, will my players make ill-informed decisions during character creation or gameplay because of it? How much will it really impact the game if the players don't know? 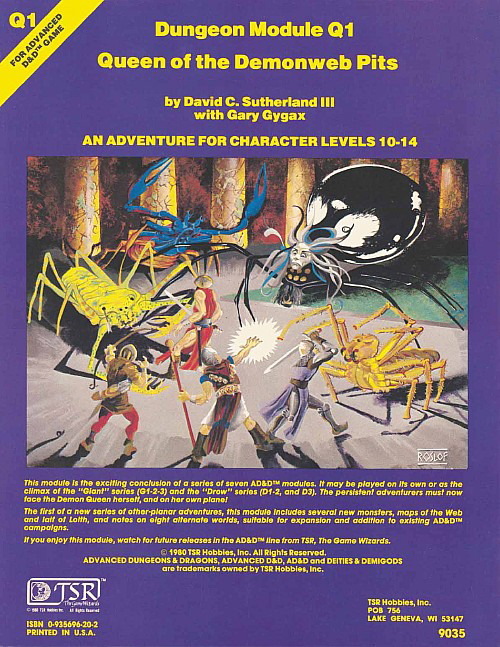 If I include it, will the players retain it between their first encounter with the info and the next game session? On one hand, you want your setting to be detailed, and it is always nice to have descriptions of everything relevant stored in one place (as opposed to scattered across a collection of source books). On the other hand, most of us don't have the time to compile all of this information. Add to this conundrum the above questions about whether or not your players will actually benefit from the info (or suffer from the lack of it), and my head is spinning. I started struggling with these when I began adding the "Races" sections of my campaign wiki. 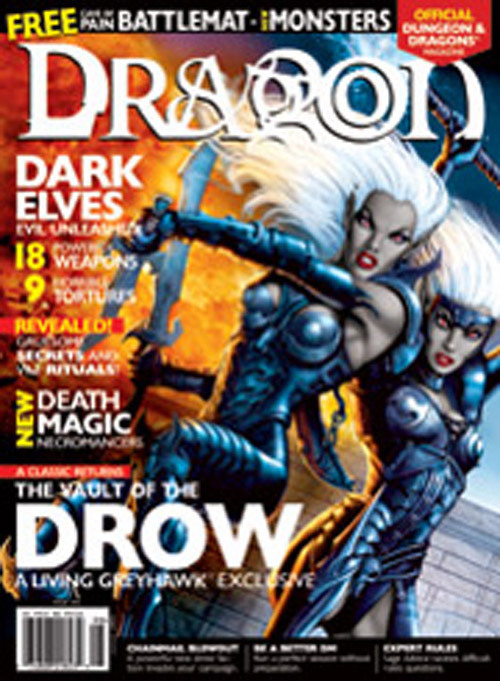 The drow came first (ABC order and all... no way they're my favorite villains... ahem...), and I stared at the page thinking about these two extremes: a long, well written description of drow culture based on all of the Realmslore, Dragon Magazine articles, and old adventures that I have stored up in my collection -OR- a short "X is what makes these guys different from what you've seen in other campaign settings" summary. For now, what I have is much closer to the latter than the former, but I'd like to move in the other direction if time allows. By the time this is all finished (if you can ever really say that a campaign setting is finished), I hope each section of the wiki will include plenty of canonical information, with the bits that are unique to our campaign either highlighted or in bold. The real question is the last one in the list: Will my players retain the information long enough for it to be relevant? In other words, is the whole process a waste of time altogether? 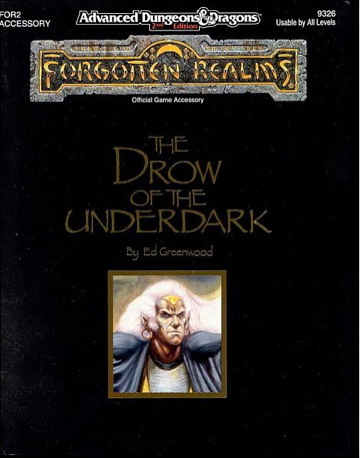 Personally, I think not, but I am idealistic enough to believe that a great resource for a campaign is not a waste of time even if the players never use it at all. 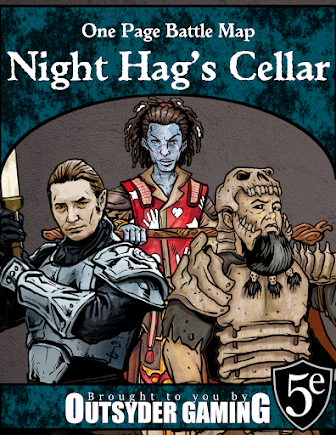 Just organizing one's thoughts can be a refreshing exercise for DMs, and I'm enjoying both creating and blogging about the Shadow's Apex campaign.